Frequency Response : 20Hz-20KHz. Impedance : 50 Ω. Connector : 3.5mm. Remarks : with microphone. 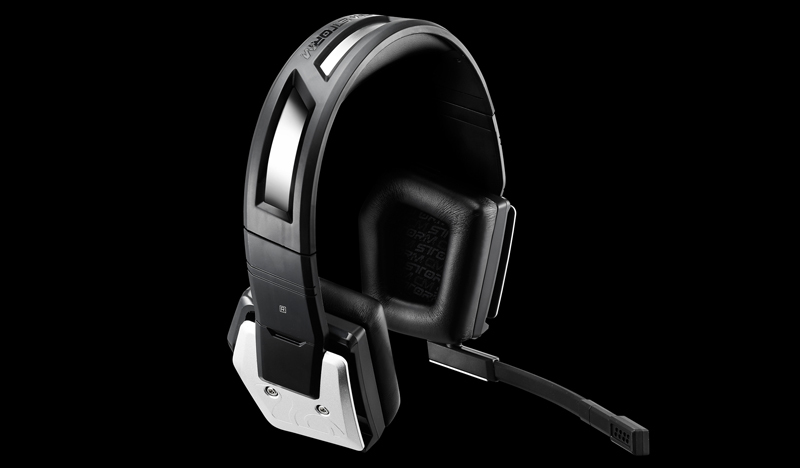 The CM Storm Pulse-R is a premium headset designed to accommodate both the gaming community and music audiophiles by delivering clear highs and powerful bass. The aluminum plates that shield the sides of the headset are extremely durable and can be removed and detailed with customized paint jobs, allowing gamers to personalize their headset with their favorite designs or team logos. The high quality 42mm drivers are protected by cushioned ear cups for noise cancellation and maximum comfort during long periods of use.